. 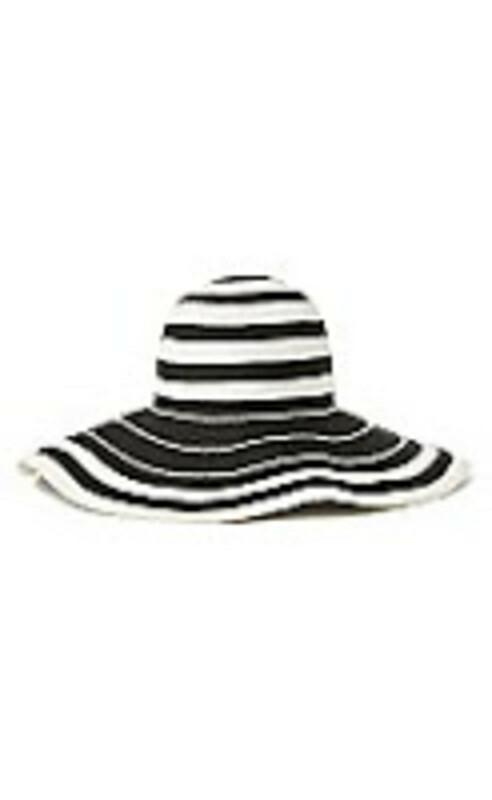 The stripes play into the whole nautical vibe and I like how they get more spread out as they move down the hat. The brim has just the right amount of floppiness, without ever looking sloppy, which makes it the perfect accessory for either a day at the races or for sprawling out on a towel at the beach.